Which Extension Suits Your Home? Orangery or Conservatory? Comments Off on Which Extension Suits Your Home? Orangery or Conservatory? 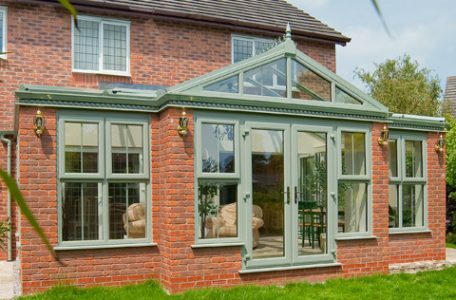 you can be sure that you get the best luxury conservatory or orangery to fit in with your needs and look and perform the part you want it to play. 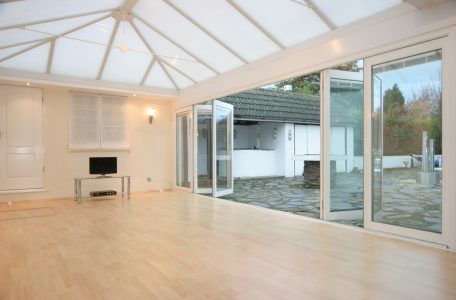 Patio Doors Bifold or Sliding?